The Norwegian national who was held hostage by the Abu Sayyaf for close to a year has expressed gratitude to President Rodrigo Duterte following his release by the bandits Saturday (Sept. 17). Sekkingstad was released by the Abu Sayyaf somewhere in Patikul, Sulu at 2 p.m.
Dureza said the Norwegian national is currently staying at the residence of Moro National Liberation Front chairman Nur Misuari in Barangay Kagay and will be flown out of Jolo Sunday (Sept. 18). 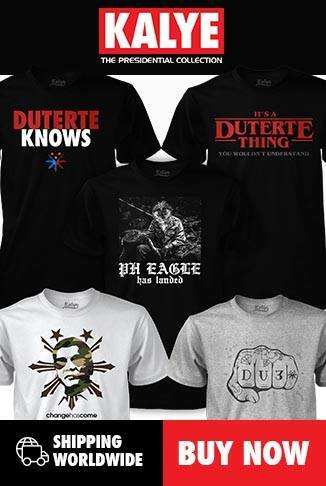 “[Misuari] volunteered to host his stay due to heavy rains and nightfall,” the presidential adviser said. He credited Misuari’s men, former Sulu governor Sakur Tan and other volunteers for helping secure the Norwegian national’s release by the Abu Sayyaf. Sekkingstad and three others were kidnapped by the Abu Sayyaf from a resort in Samal Island on Sept. 21. 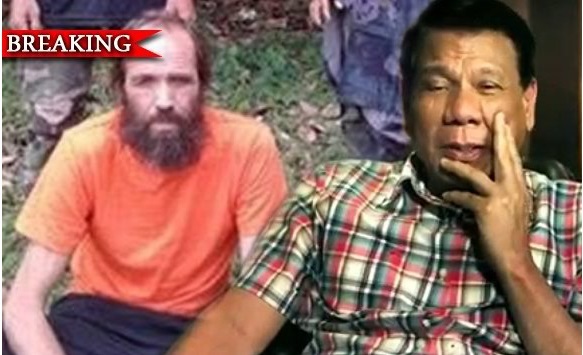 John Ridsdel and Robert Hall, the two foreign nationals who were abducted along with Sekkingstad, were beheaded by the Abu Sayyaf after their camps failed to pay ransom for their release.